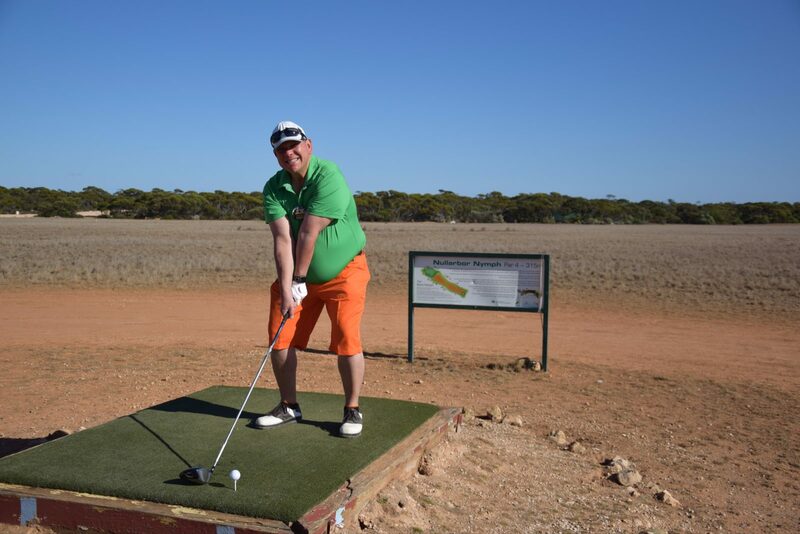 Nullarbor Links is the world’s longest golf course and is one of the most unique tourism destinations in Australia – there is nothing like this icon anywhere else in the world. 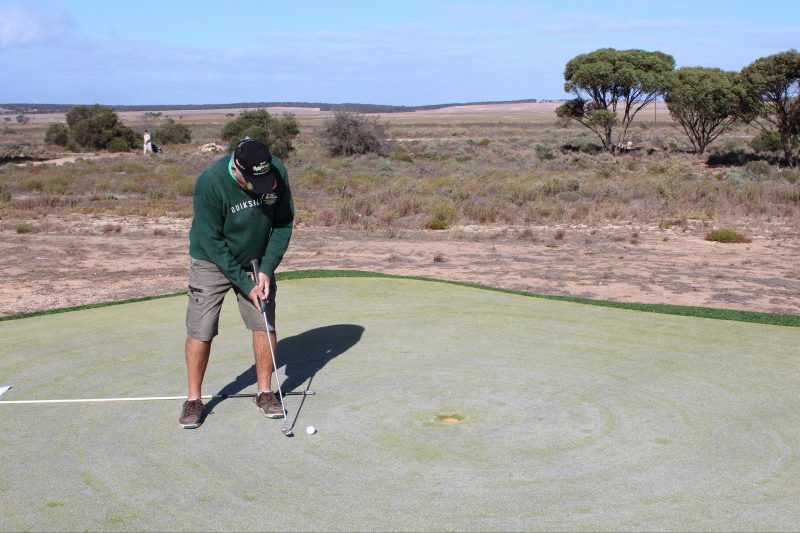 Nullarbor Links takes you on a drive to Australia’s famous oyster beds at Ceduna, and the wheat and sheep farming districts at Penong and Nundroo. You venture passed the wonderful whales and beautiful coast line at Nullarbor, to arrive at the beaches at Eucla and the remains of Skylab at Balladonia. The working sheep station at Fraser Range and the indigenous art and dance of Ngadju people in Norseman, features strongly in national and international appeal. Nickel mining and land sailing at Kambalda and then finally arriving at Australia’s gold capital, Kalgoorlie. 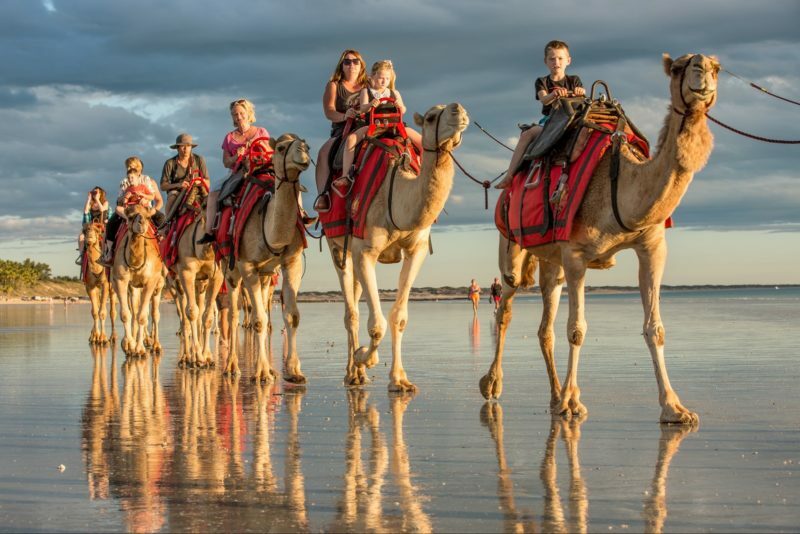 This is the real Australia. 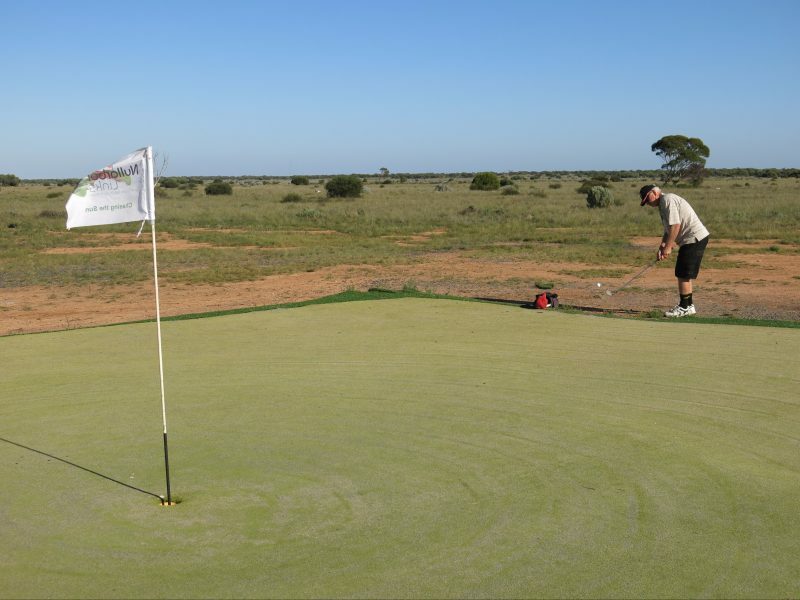 But more importantly Ladies and Gentleman, Nullarbor Links belongs to Western Australia and South Australia. You can’t play Nullarbor Links on the Gold Coast; you can’t play it at the Sydney Opera House. Certainly Melbourne can’t pinch it.